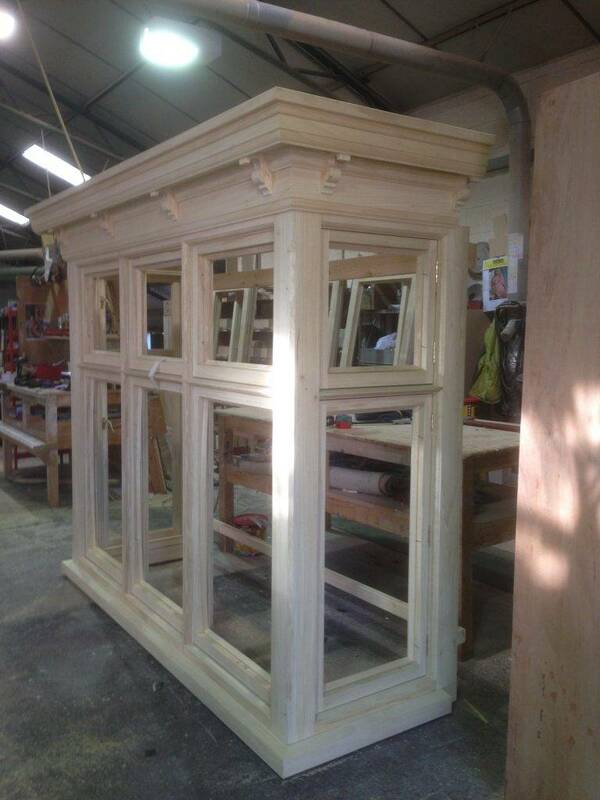 When it comes to strength and durability, nothing matches up to the amazing specifications of Accoya windows. As the world’s leading high technology wood, Accoya offers an incredible range of benefits compared to traditional materials. It is one of our favourite materials to work with and we have created some truly stunning designs over the years from traditional style sash windows to contemporary sliding windows and A rated timber windows. Accoya windows are growing in popularity all the time thanks to the incredible design scope it offers to homeowners and we are experts when it comes to getting the very best from Accoya. Accoya is made via acetylation which is a chemical process that changes the free hydroxyls within the wood into acetyl groups. Essentially, this reduces the ability of the wood to absorb water making it far more dimensionally stable as well as being non-digestible to insects and other organisms. This greatly extends the life of the wood and your Accoya windows are guaranteed to last at least 50 years with only the minimal amount of maintenance required. The wood is also sourced sustainably using only fast growing forests making Accoya a net CO2 absorber over time. Despite this, it wouldn’t mean much if Accoya didn’t look fantastic too. Thankfully, despite the acetylation process, Accoya manages to retain all the natural beauty of the original softwood and can be easily finished in any shade you want. It’s also extremely easy to repaint them if you fancy a change at some point and the colour won’t fade whatever conditions your windows are exposed too. And, as Accoya windows don’t absorb much water, they won’t swell or shrink so can be opened easily all year round. 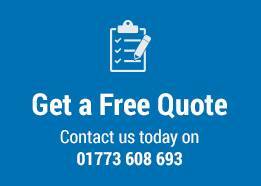 Order Your Accoya Windows With Brinard Today! As bespoke joinery specialists, we make all of our windows from scratch so we can tailor them to your exact specifications and in any style you can think of. Our windows are not only guaranteed to last, but guaranteed to look beautiful too. 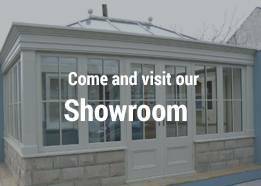 If you have any further questions about our Accoya windows, be sure to check out our FAQ page or get in touch with us directly for more information.